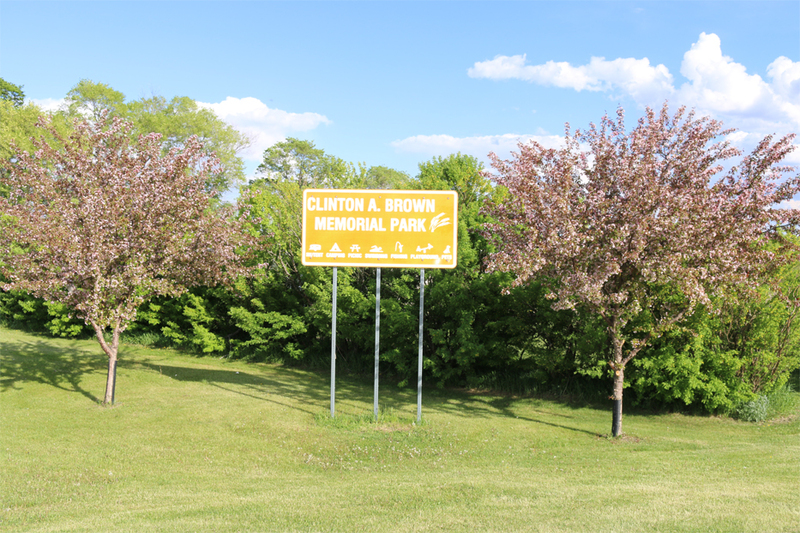 The City of Hannaford, ND is a small but active community located in the heart of east-central North Dakota along the Bald Hill Creek. 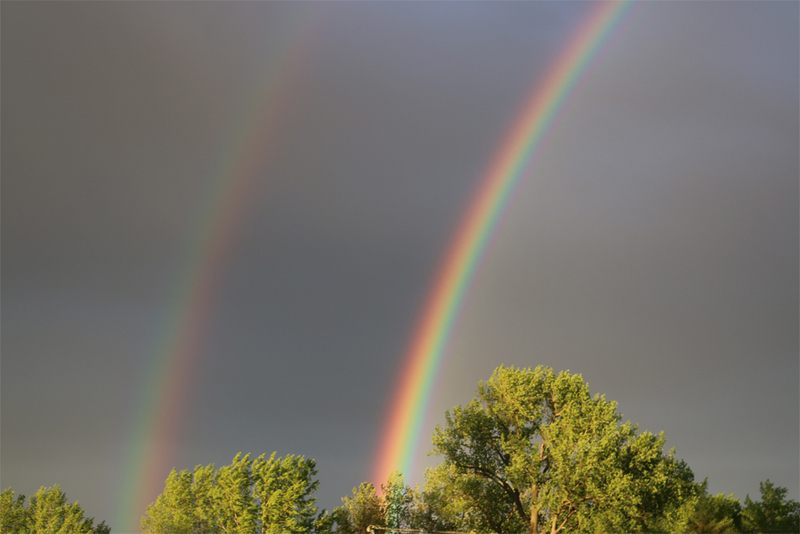 We are a thriving business community with agriculture being the backbone of our local economy. 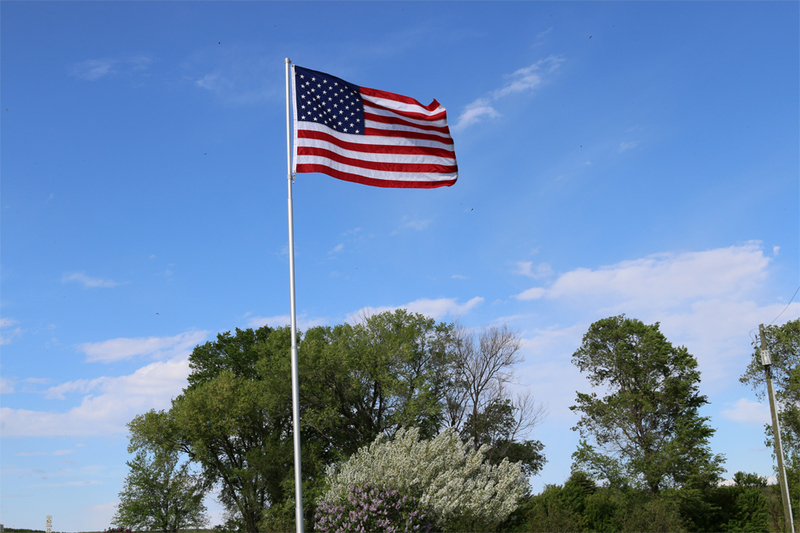 Our citizens have a determined spirit to keep us a growing and prosperous community. 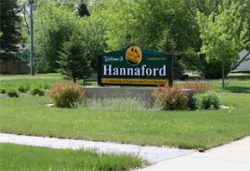 The residents of Hannaford enjoy a lively small town atmosphere with many services and activities for people of all ages. Hannaford has updated parks and playgrounds including the CAB park and Creek which is the local swimming area. Hannaford has a summer T-ball program, a tennis court and 2 sand volleyball courts. Citizens keep active year round in the Community Center’s gymnasium and fitness center. A short travel to Cooperstown you will find a 9-hole golf course and a swimming pool. Hannaford not only has great opportunities, but is a GREAT place to call HOME! 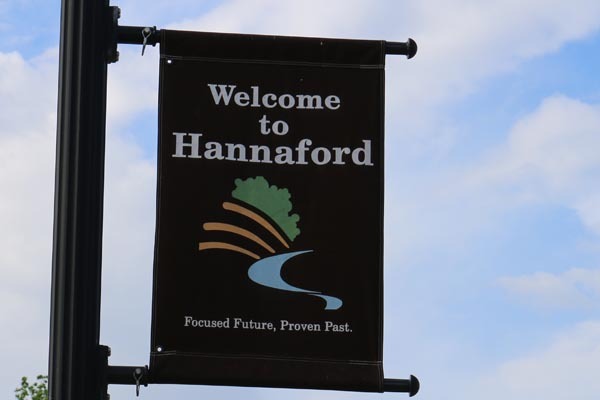 The City of Hannaford looks to their past for inspiration and to the future with a determined spirit. Our motto says it all: Focused Future Proven Past. Click Here for our Community Brochure!